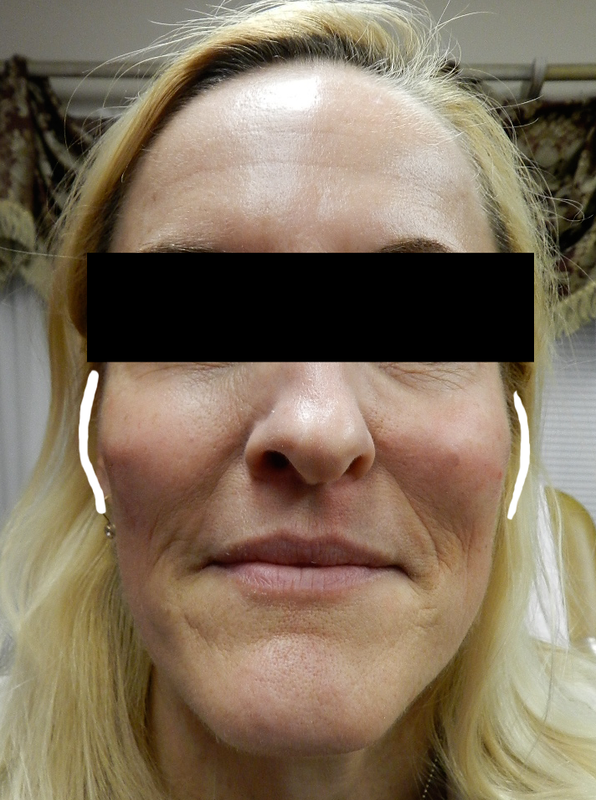 As we age areas of deep facial volume are lost and or shifts position. Lips: Upper and Lower lose volume and the upper lip elongates. Jawline: Jowl and the chin become separated by a shallow by an obvious dip. Around the mouth: A parenthesis forms along the lateral portions of our mouths and extend below the corners of the mouth. Lateral EyeBrows: Lower and the “White Show” gets less in a woman. Facial fills are useful in addressing these changes. Most commonly used fills are variations on Hyaluronic acid, a natural substance found in our skin and other areas of the body as well as other natural substances similar to your body tissues. One type of fill cannot be used for every type of wrinkle or fold. In my opinion each fill, whether it is Juvaderm, Radiesse, Perlane, or Prevelle Silk, has its advantages and disadvantages and are best used according to its advantages. The thickness of the particular gel will determine the best places to use it. 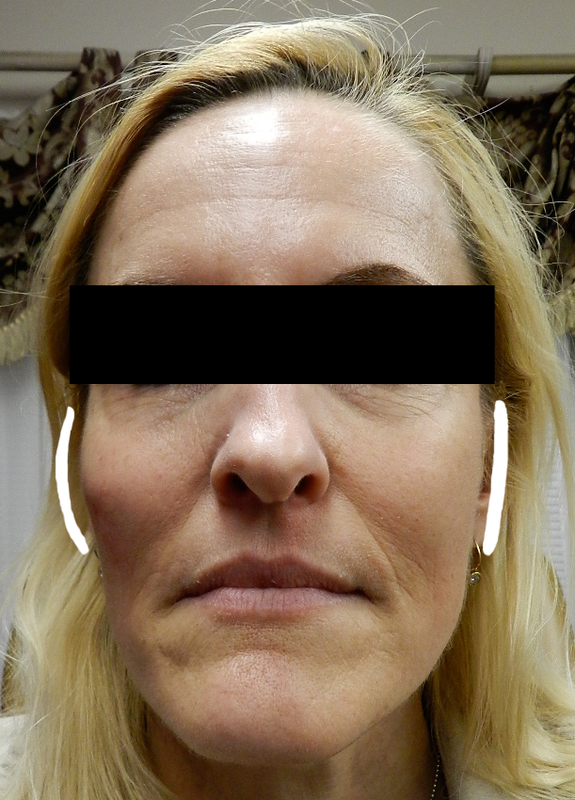 For example, if you are concerned about fine lines around the mouth and also nasolabial fold region, it would not be wise to use the same gel for both regions. Nasolabial folds need a thick structural gels. Fine lines need a thin gel. Depending on the choice of fill, they can last between 6 months and 14 months. I recommend that you steer clear of any medications that can increase bleeding for at least a week before any fill or Botox treatment. Those are aspirin, non-steroidal antiinflammatores (NSAIDs), Vitamin E, and blood thinning agents, if possible, such as Plavix. Some homeopathic remedies also increase this risk. Avoiding these products may reduce the risk of bruising and bleeding at the injection site. 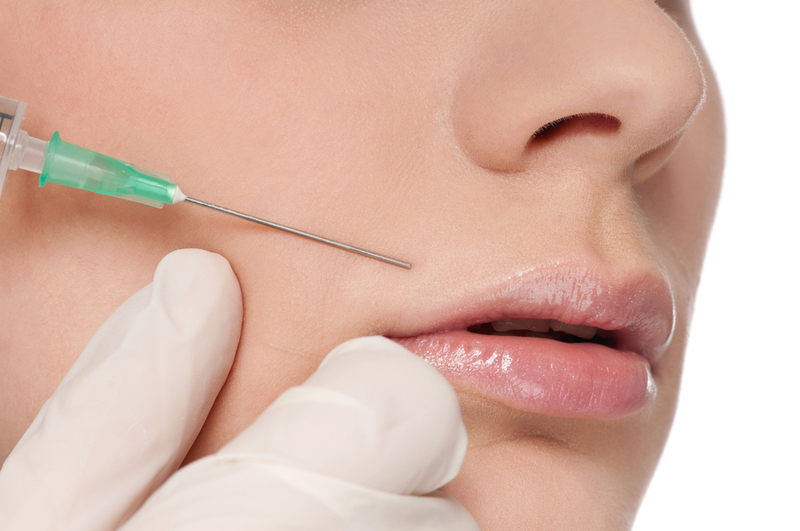 Some injectables require an allergy test before use. Juvederm does not. That said, be sure to discuss your medical history, including any allergies, with your doctor before your injection. An interesting fact is that Ascorbic acid (Vitamin C) and Vitamin E are great inhibitor of the breakdown of Hyaluronic acids by by skin enzymes. The use of Skinceutical C E Ferulic in individuals younger than 40 and Phloretin CF for those older than 40 will inhibit the breakdown of the Hyaluronic acid fills. I encourage anyone getting a fill to be using these Skinceutical Vitamin C E Serums on a daily basis. This is just on great thing these serum do for the skin. Read more about Skinceutical Products. Juvéderm is another hyaluronic acid fill. As a gel it comes in two thicknesses. Juvéderm Ultra is the medium thickness gel for refining delicate features that need minimal structural support such as the lips, white rolls and the two philtral columns above the upper lip and moderate lines around the eyes and area between the eye brows. Because of its medium thickness it may leave a bluish hue under the thin skin when used to fill in fine lines around the mouth and face. I favor Juvaderm Ultra for rejuvenation around the lips, deeper crow feet lines and lines between the eyebrows and tear trough deformities. A significant decrease in the discomfort is the fact that Juvéderm can come with lidocaine, a local anesthetic agent. If you don’t have a lidocaine allergy, very uncommon, it is a blessing to use. The Lidocaine is very helpful in all areas except for the lips. I generally offer to do a nerve block strictly for the lips even if Juvaderm has lidocaine. The procedure takes 15 to 30 minutes depending on the amount used. If you wish to use a topical anesthetic also the expect to wait 20 minutes for it to reach full effect. Expect some redness, swelling and occasional bruising that will resolve in a week. Occasionally you may feel the Juvéderm. Juvéderm lasts anywhere from 9 months to 14 months. Juvaderm Voluma™ injectable gel is the first and only filler FDA-approved to instantly adding youthful volume to the cheek area. It gives you a subtle lift, helping to restore contour and a more youthful profile, for up to 2 years, in patients over the age of 21. It’s different than Juvéderm® XC and works on a different area of the face. Juvéderm® XC smoothes out moderate to severe wrinkles and folds around the nose and mouth, like parentheses. Juvéderm Volume™ XC, however, adds volume to the cheek area. In studies injection volumes ranged from 1.6 cc to 13 cc with an average of 6 cc. Each syringe has one cc of Voluma. So expect to use a minimum of 2 syringes with an average of 6 syringes. Radiesse differs from the above fills because it is made of calcium-based microspheres. It is used as a fill for wrinkles and folds but has the added benefit of stimulating your body’s own natural collagen production. Collagen the main structural protein of the skin dissipates over time and aging. Radiesse tends to reverse this loss. Radiesse is thick structurally like Juvaderm Ultra Plus therefore it is a greater benefit in.. The procedure takes 15 to 30 minutes depending on the amount used. 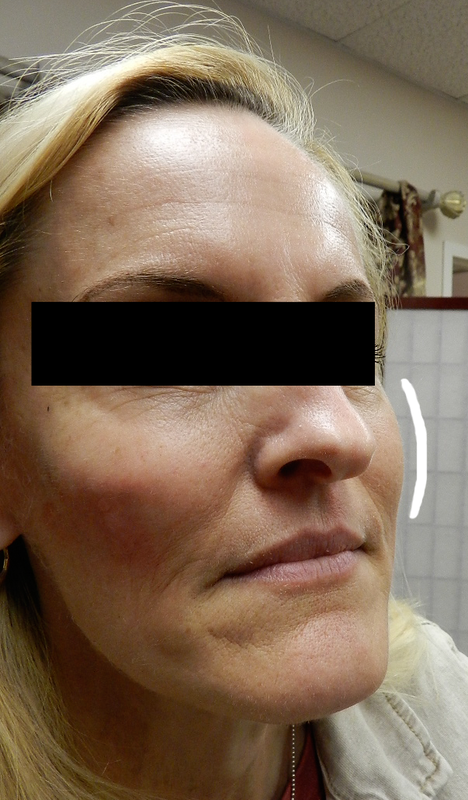 Injections of Radiesse is usually mixed with lidocaine. This reduces the discomfort immensely. If you wish to use a topical anesthetic also the expect to wait 20 minutes for it to reach full effect. You may experience some swelling in the injected area for 24 to 36 hours after your treatment. While the risks of Radiesse are few, they still exist. 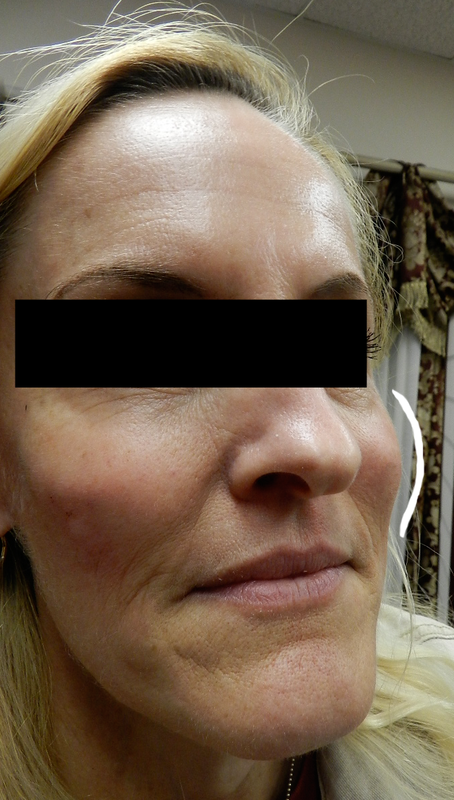 Radiesse risks may include injection site reactions such as bruising, discomfort, swelling and redness. Most will feel their Radiesse for about a week. Occasionally nodules (bumps or lumps in the treated area) may be persistent requiring steroid injections or surgical intervention. This is exceedingly rare however. Radiesse is considered a semi-permanent filler. 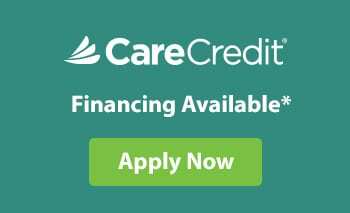 Its wrinkle-filling results may last up to two years.